For Beth’s birthday we invited a few to the Zoo Chateau in Denver, CO for a writing retreat. It snowed almost the whole time. 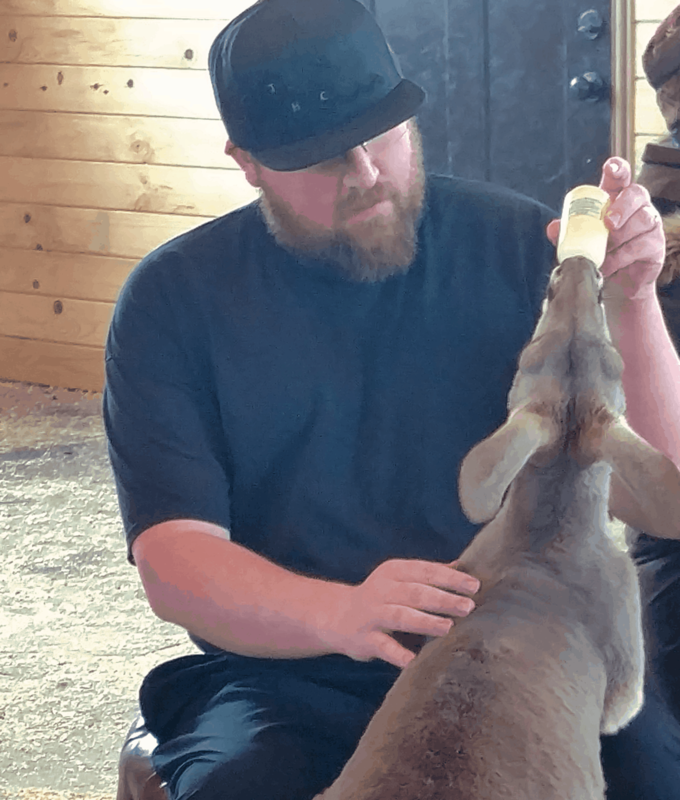 But we got to visit with (and bottle-feed!) two kangaroos that lived there.